Physical therapist since 1979 and in private practice since 1989. Richard Stoneking has been a physical therapist since 1979 and in private practice since 1989. Offices have been maintained in West Trenton (Mercer County) and Lambertville (Hunterdon County) New Jersey for the duration. In December 2017 Rich consolidated the business to his home town of West Trenton. In addition to private practice, Rich brings a broad background of experience to his patients having worked in the home health, hospital acute care, and skilled nursing settings. When not attending to patients, Rich is a consultant for New Jersey Manufacturers Insurance Companies where he performs physical therapy utilization review and cost containment. Academically, Rich graduated from Ewing High School, followed by the University of Pennsylvania, receiving dual bachelor’s degrees. While at Penn, Rich also was a pitcher for the varsity baseball team. Professionally, Rich served as President of the New Jersey Chapter of the American Physical Therapy Association for two years, and Board of Director member for six years. In 1998 Rich was presented the Outstanding Service Award by the American Physical Therapy Association of New Jersey. Professional membership to the American Physical Therapy Association has been maintained since 1980. In 2015 Rich was appointed to the New Jersey State Board of Physical Therapy Examiners (Division of Consumer Affairs), where he continues to serve. 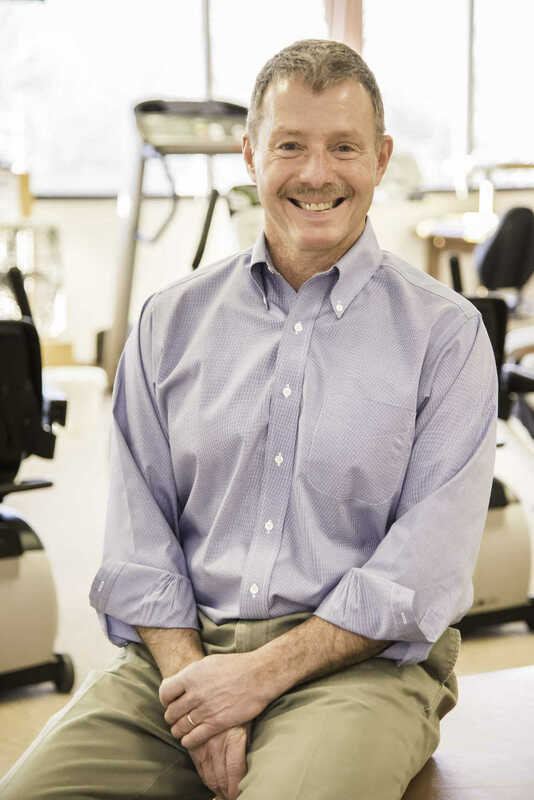 Over the years Rich has given over 100 professional presentations on behalf of the physical therapy profession and routinely lectures at New Jersey’s four physical therapy graduate programs. Non-professional accomplishments include licensure as a commercial hot air balloon pilot, past President of Lambertville-New Hope Rotary, current member of the Rotary Club of Trenton, proud husband since 1982 with wife Cindy, and father of two children who have completed their college and post graduate education and are gainfully employed.